With over 40 years combined experience, Michael and Denise Vidler offer the recreational boater a great range of boats, outboards and equipment. 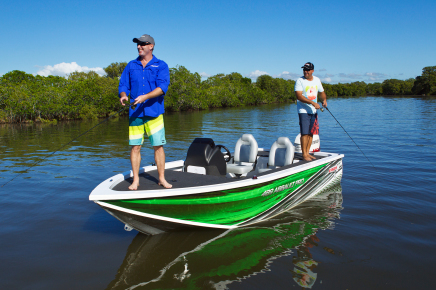 Whether you’re an expert fisherman, or just looking for a boat for your regular family outings, Lismore Outboard Sales & Service can help you purchase the perfect boat for your personal taste and interests. Our boat sales are all sturdy, reliable, and built ensure that you get the most out of your time on the water. 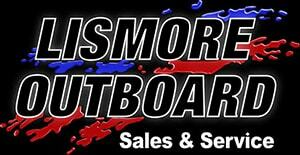 For stunning boat sales, contact Lismore Outboard Sales & Service in Lismore today!